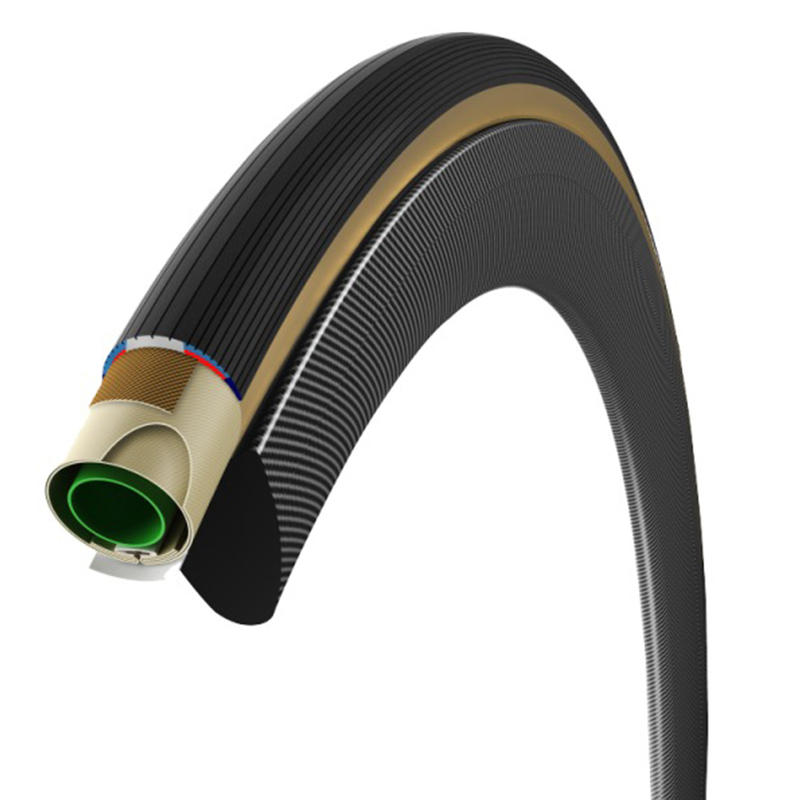 The world’s best-known and most-used cotton tubular tire is the best performance tire: fast, flexible, reliable and proven by millions of race kilometers, evolved. I have used this tyre for quite long time. Great grip at the corner and high speed and good value for cost. Amazing product, this is my third pair. Brilliant tubular. Fitting was a doddle with no excessive stretching of the tyre. Rides really nicely, really responsive and grippy in corners. Highly recommended. The Corsa G+ Tubs has been my go to tyres! They are as what Vittoria claim to be. They`re one of the best In terms of speed, durability, longevity and price wise. Fast tyre that is good value and easy to glue. Highly recommended. Super good tyre. Softly follow the surface of the road, well enough absorb the shock, and grip, reliable for 3,000km ride (In case of rear. Front will survive more). One of the most perfect tyres I have ever tried. I've only ridden these tires a few times, but they are very smooth and seem fast. I set a couple of Strava PR's on flat segments. They mounted easily enough and are perfectly round and straight with no bumps or waves. Too early to tell how they wear.